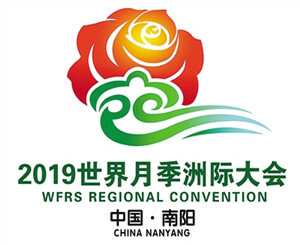 The city of Nanyang recently released the official mascot, logo and slogan for the 2019 World Federation of Rose Societies (WFRS) Regional Convention, which is slated to take place in southwest Henan city in April. Despite the unfavorable weather conditions that resulted in a huge decline in shitake production in Xixia county, Nanyang, local farmers have benefited greatly from free insurance now on offer from the Xixia government. "When the sun comes out, we make money. The photovoltaic (PV) project has created a brighter future for our village", said Liu Peisheng, a resident of Houhe village, Xichuan county, Nanyang. A clothing and culture show is slated to be held in Fangcheng county, Nanyang from Jan 1 to 13. A state forest project with a planned cost of 36.7 billion yuan ( $5.3 billion) was officially launched in Nanyang. The new railway station in the city of Nanyang will begin operating on Dec 26, according to reports from Nanyang Evening News. 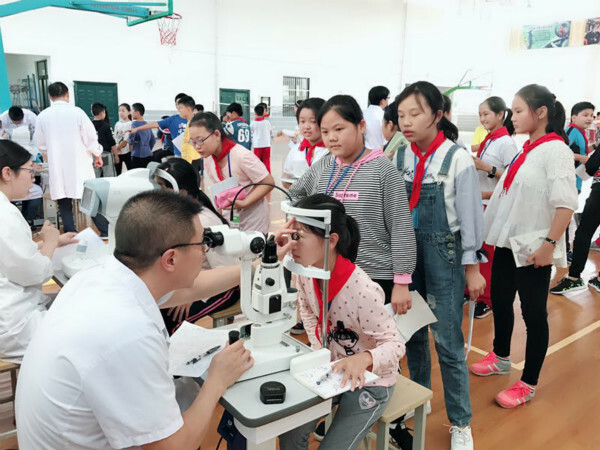 A health program has delivered huge benefits to rural residents living with glaucoma, enabling them to better fight against the disease through more effective prevention and treatment efforts. 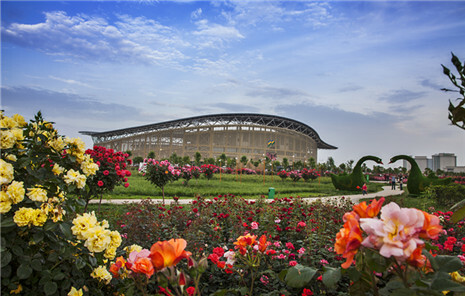 Nanyang, Henan province recently made the list of China's Top 100 Cities for Business, released by Forbes China, according to the local commercial affairs bureau in a statement on Dec 11.